Edmonton’s official Pet Festival is back! Join us on Saturday, June 22nd from 9 AM to 4 PM at William Hawrelak Park as we celebrate with our furry, feathered, and scaly friends. 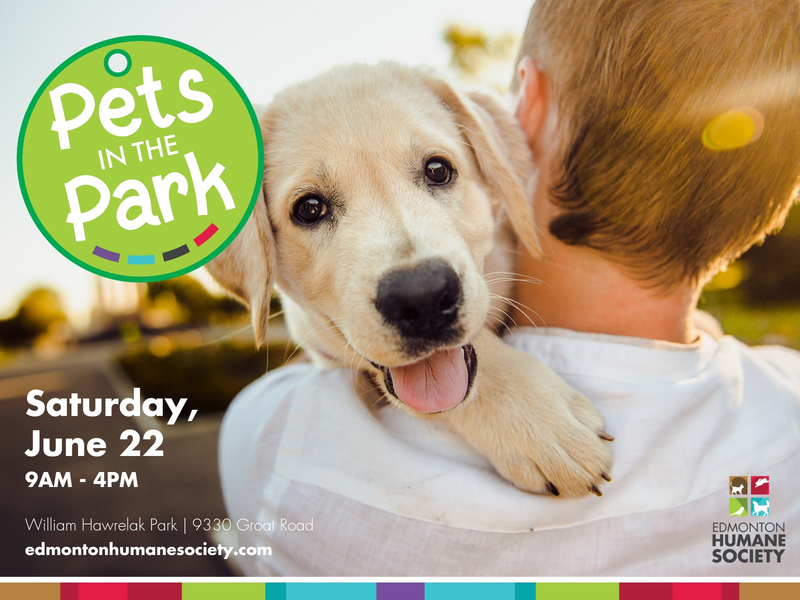 This is the only day of the year that pets are welcome in the park, so lace up your sneakers, stretch those paws and bring the family down for sun, fun, and a dog-gone good time! This family-friendly event offers something for everyone, including four-legged family members and young animal lovers. It’s home to Edmonton’s only all-ages, pet-friendly beer garden! We’re planning some fur-tastic activities for the 2019 Pets in the Park that’s pawsitively guaranteed to provide fun for the whole pack! 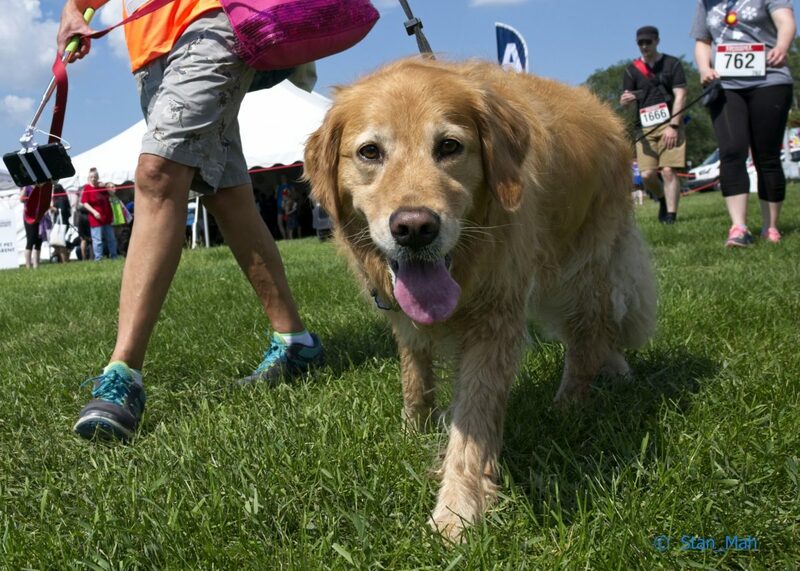 This year there will be a 2.5 km walk with lots of unique, pet-friendly fun along the way! All registrants will receive unique race swag and fundraising efforts are rewarded with exciting prizes.